Save Gabriel to your Collection. Register Now! Gabriel Schama is an artist, living and working in Oakland, CA. 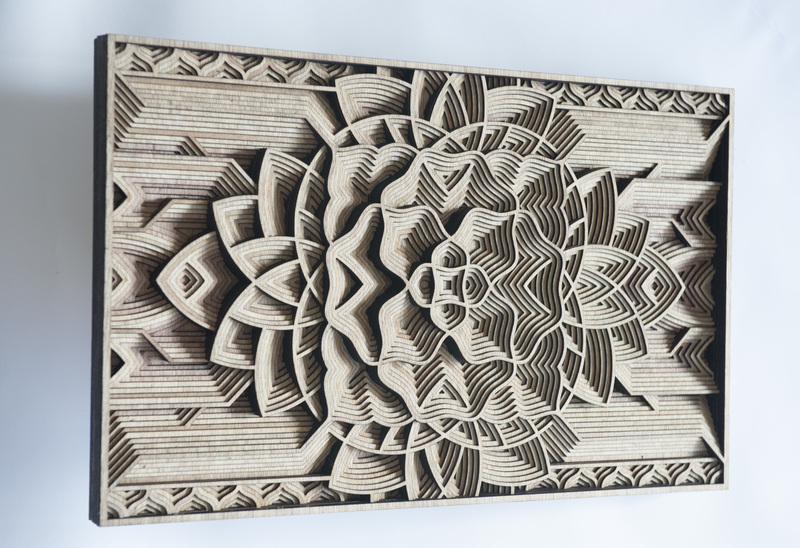 He owns a big laser cutter and he used it to make a lot of work hand-cutting paper, but now he’s mostly focused on using plywood, acrylics and leather. 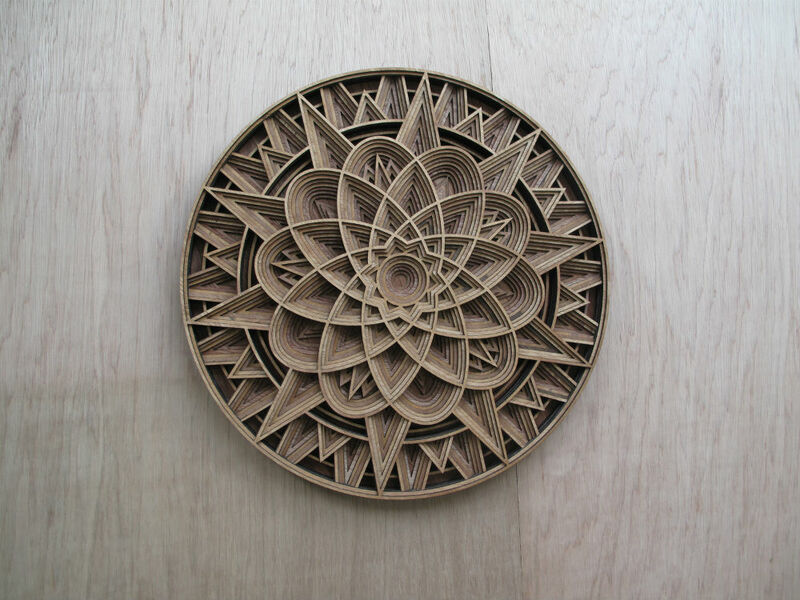 cxrazy 3 d mandala. it looks like the chart of venus's path.